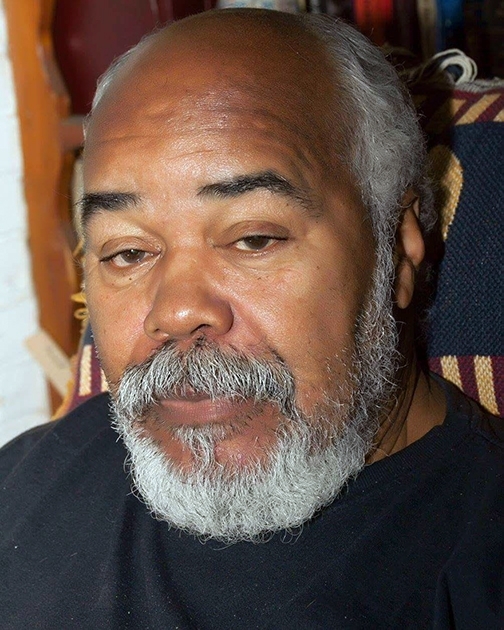 Rufus “Gene” Pratt, 75, of Littlestown, died Tues, Dec 4, at UPMC Pinnacle Hanover. He was the husband of Sharon (Craig) Pratt for 47 years. Born Sept 18, 1943 in Fredericksburg, VA, Gene was the son of the late William & Ruth (Holmes) Pratt. He was a steelworker for Miller/Long of Washington, DC and retired after 20 years of employment. Surviving in addition to his wife are his sons - Christian S. Pratt & Jonna of York; Courtney V. Pratt & Beth Baumgardner of Littlestown; his daughter Chandra Pratt of Littlestown; his 6 grandchildren: John, Calla, Eliana, Zion, Traeh & Harper Pratt; his brother Buster Pratt of Virginia and his 4 sisters: Lenora & Maxine Pratt of Maryland and Joyce Smith & Polly Stewart of Virginia. Gene was predeceased by his sister Gwendolyn Owens and his 3 brothers: Chester, Reggie & William Pratt, Jr. Gene was a member of Brownsville Church of God, Fayetteville where he was a deacon and was a member of the Men’s Group. He enjoyed singing in the choir, attending bible study, going to Ryan’s, watching T.V. and talking with friends. Sharon, sorry to hear of the passing of Gene. Always a kind, caring person who I had a pleasure of knowing.